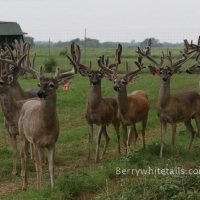 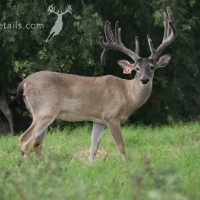 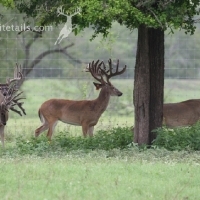 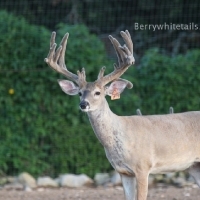 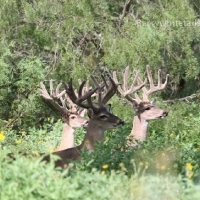 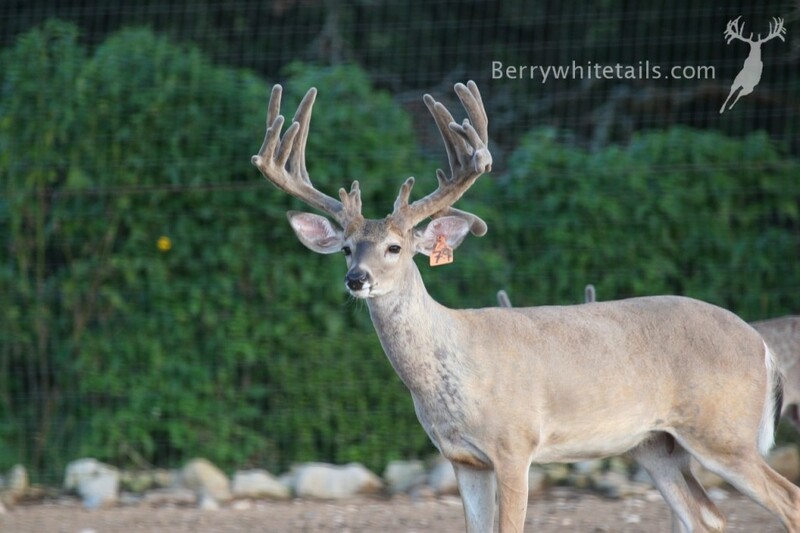 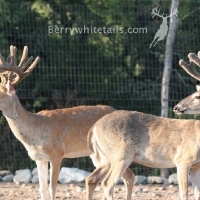 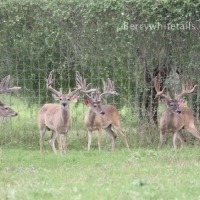 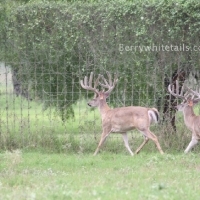 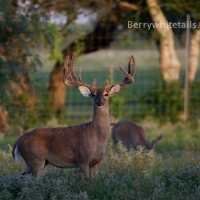 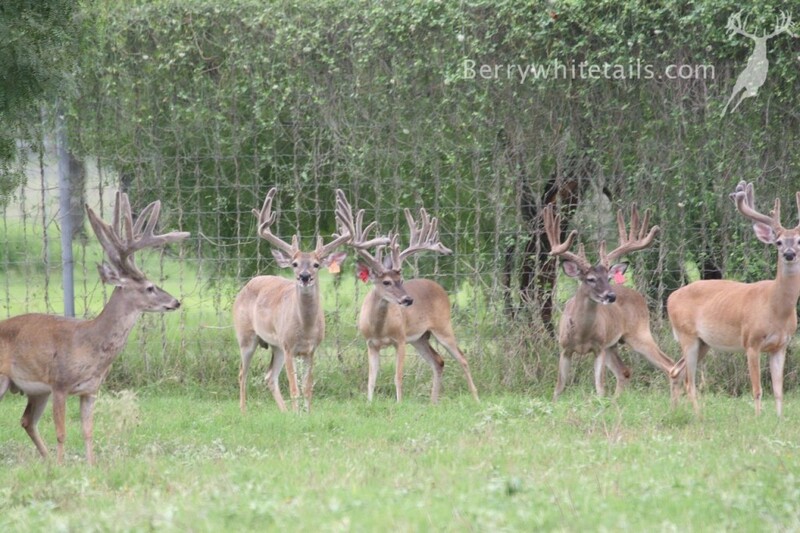 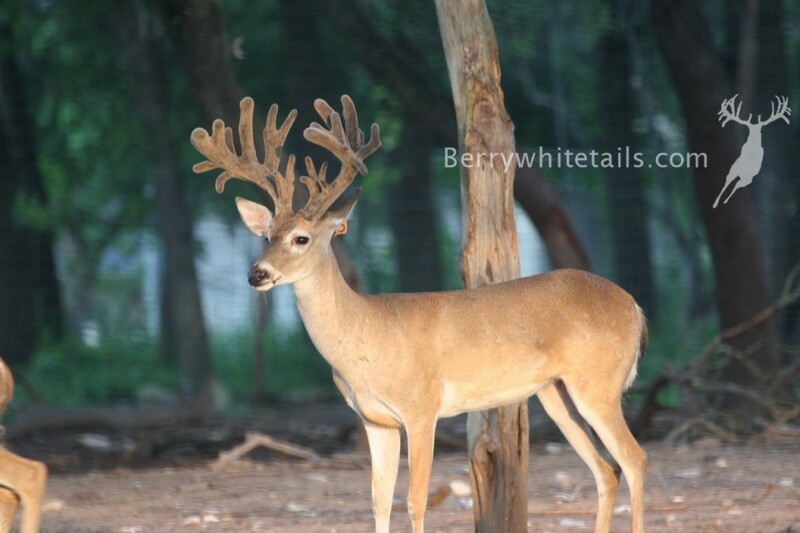 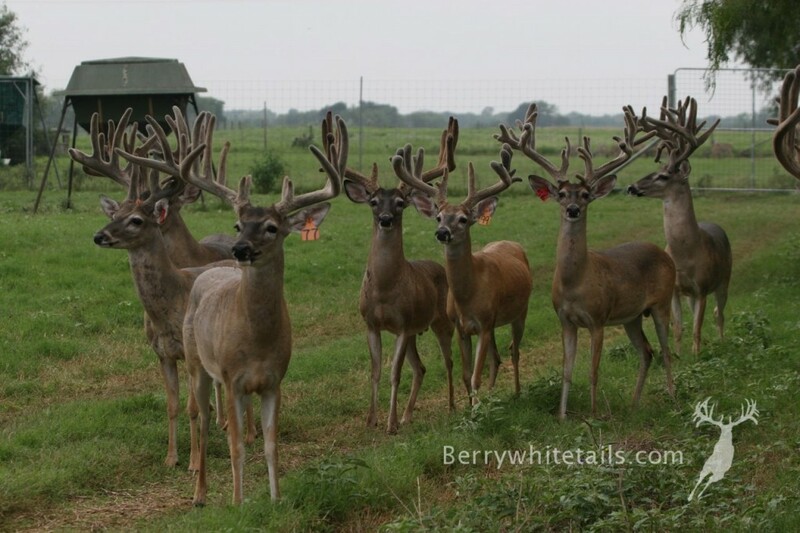 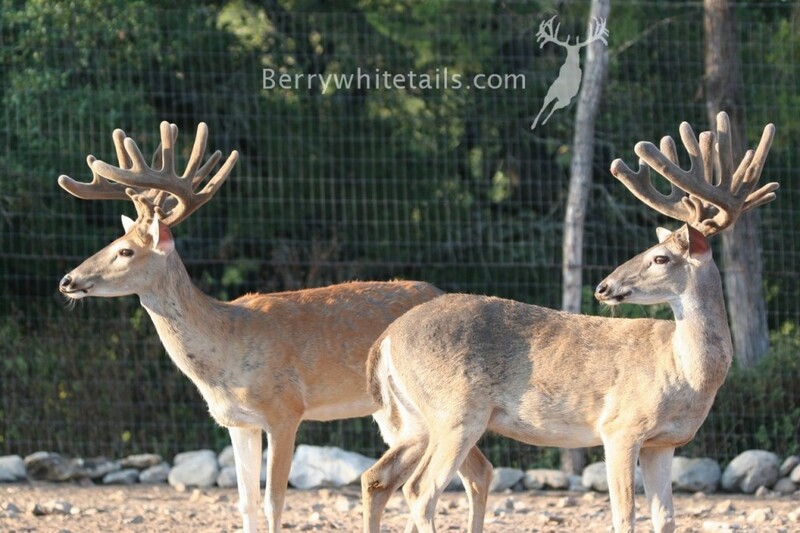 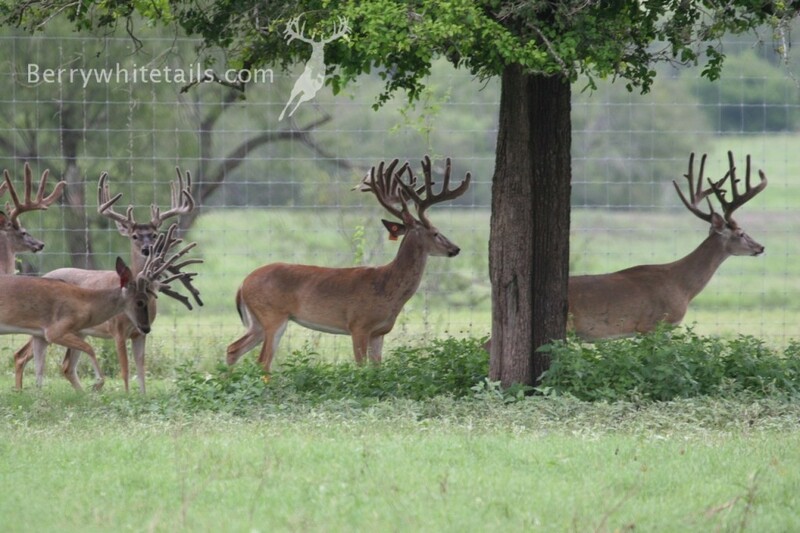 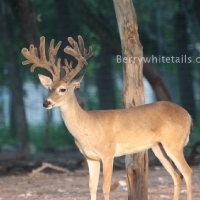 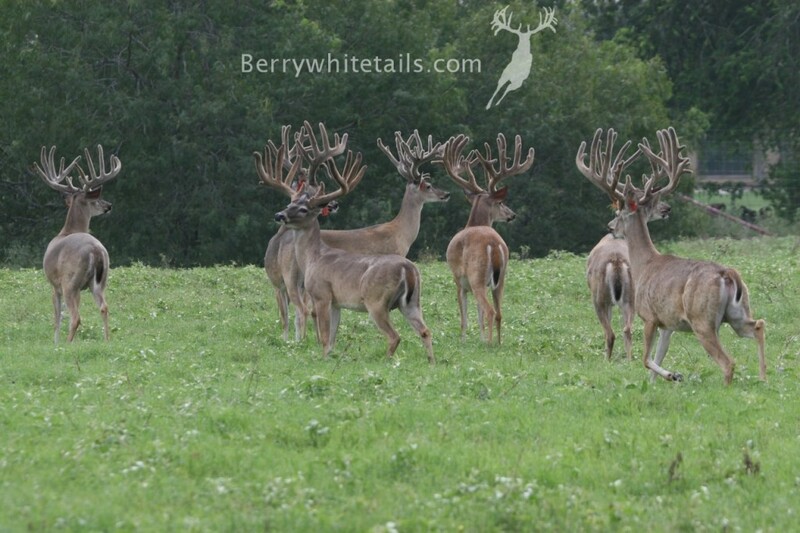 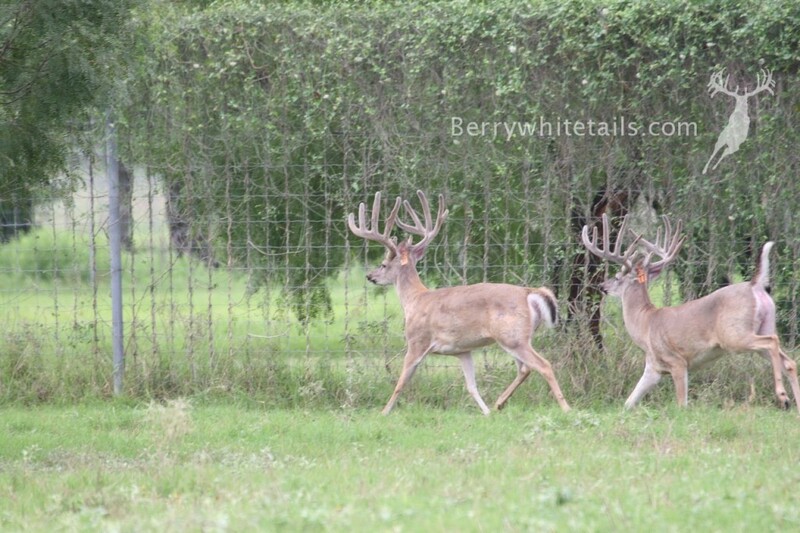 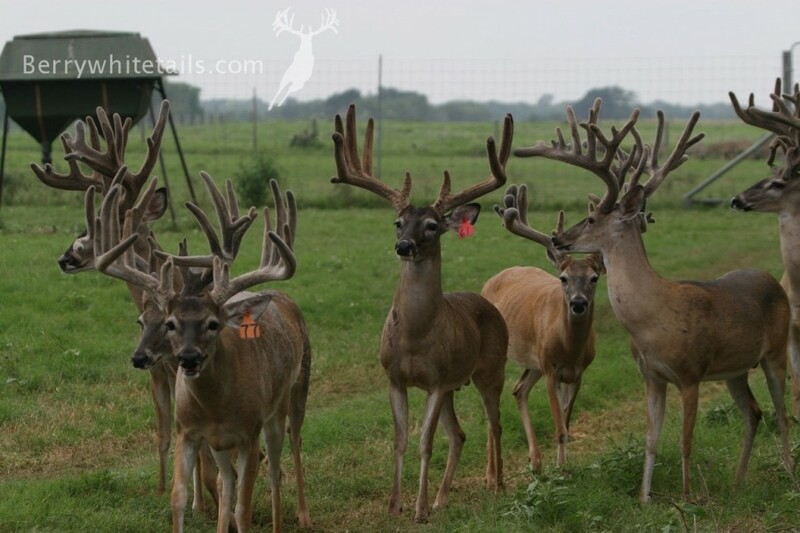 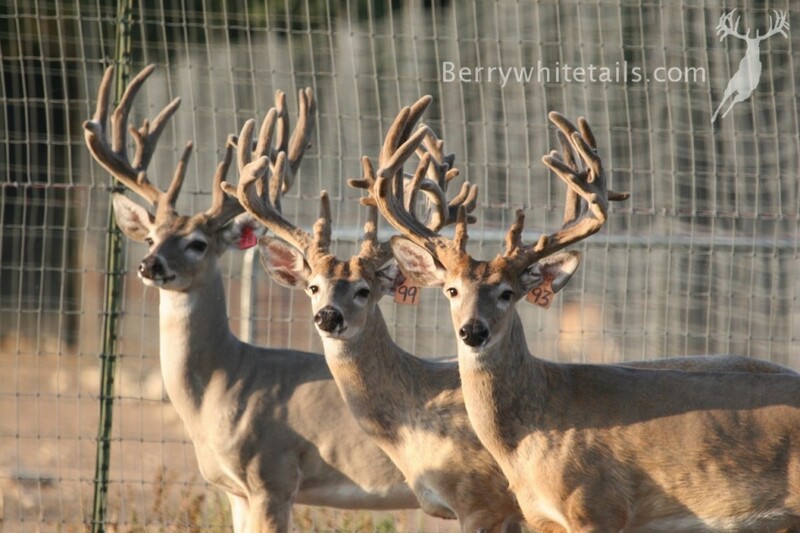 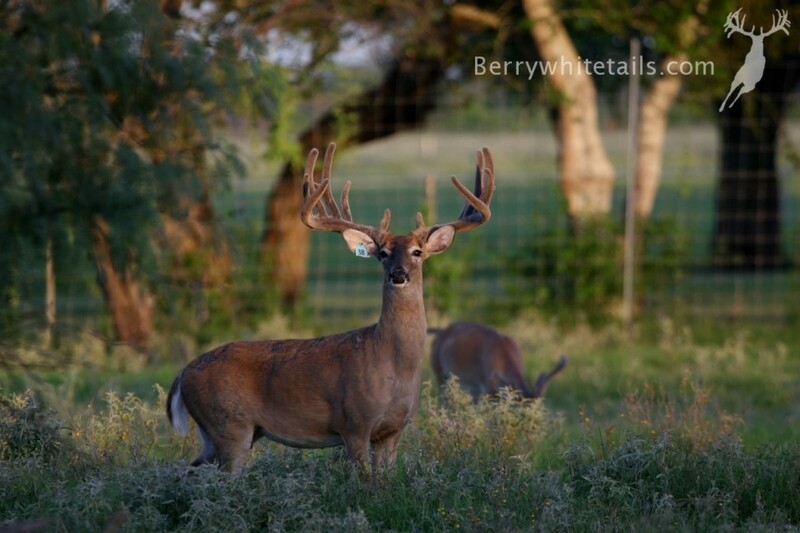 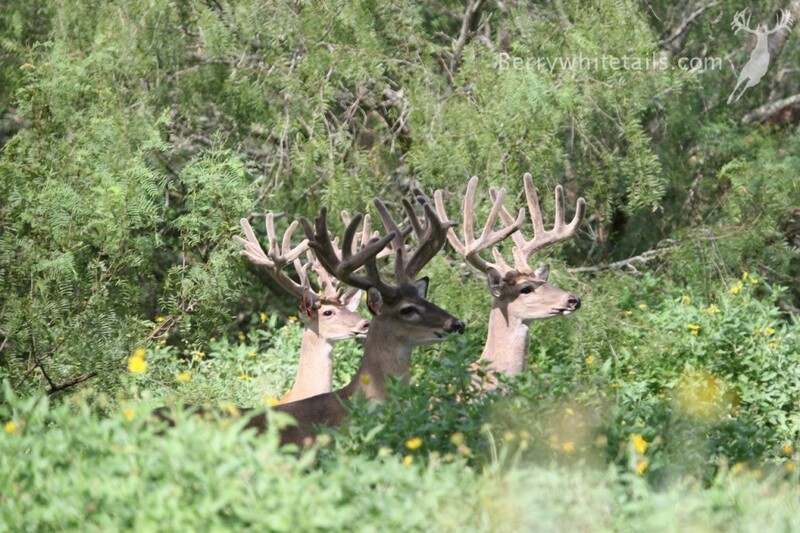 100% Pure South Texas Whitetails! 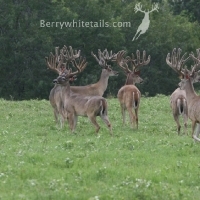 Never been and never will have any Northern blood! 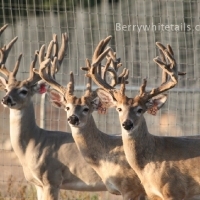 Best of all, these are 3 different deer. 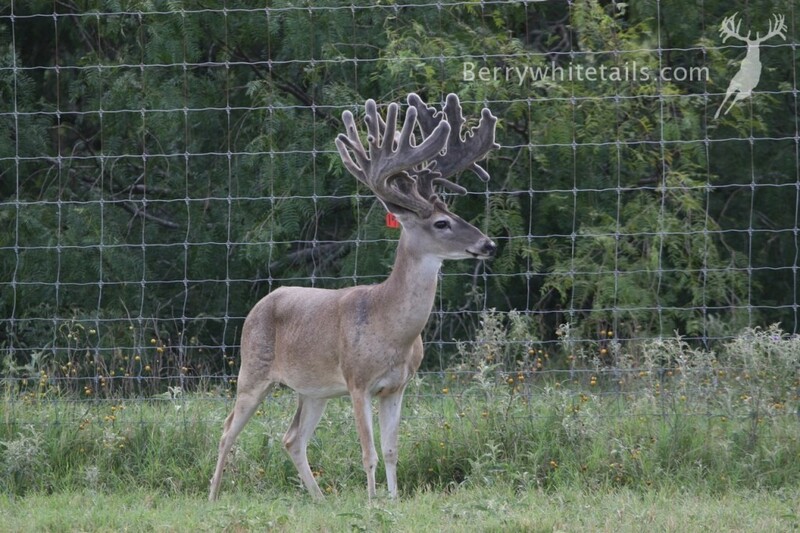 Not the same deer getting bigger each year. 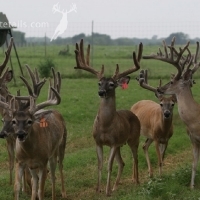 Start your own trend by introducing these genetics on your ranch. 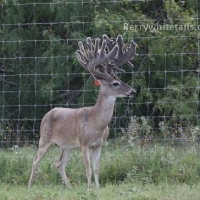 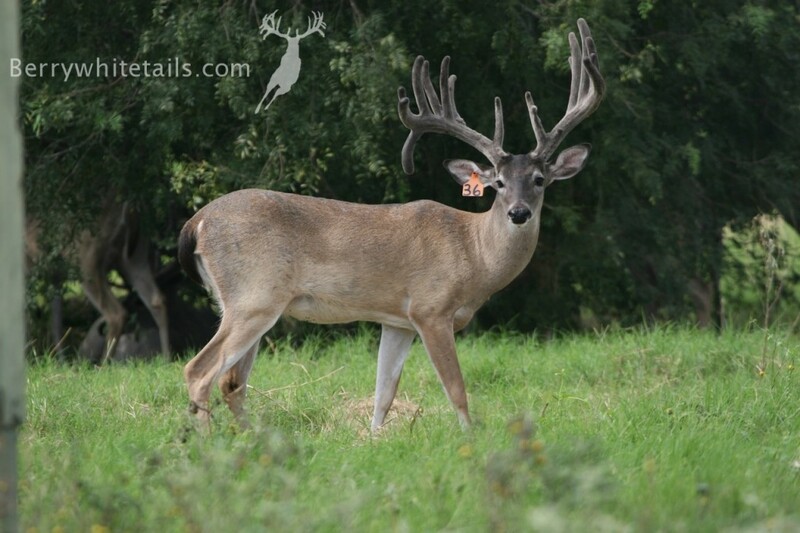 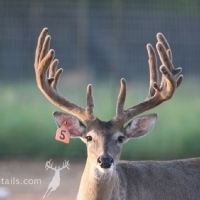 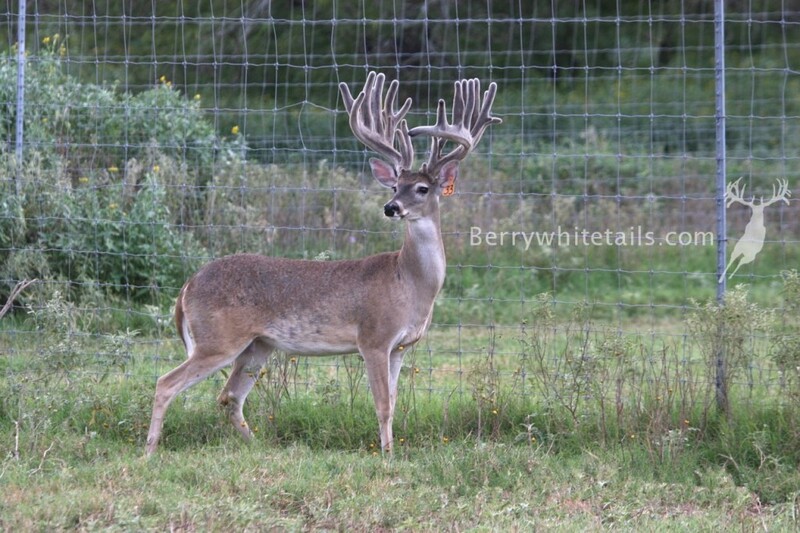 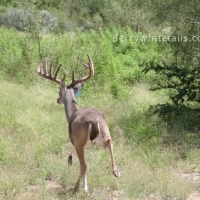 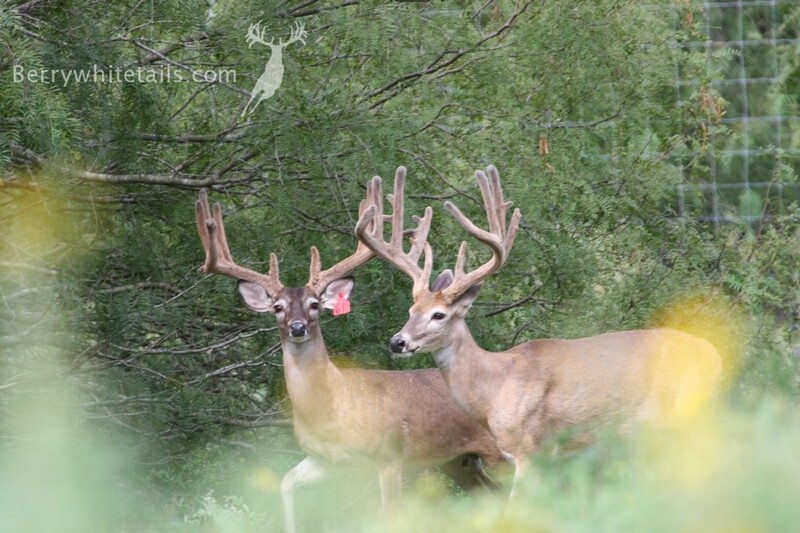 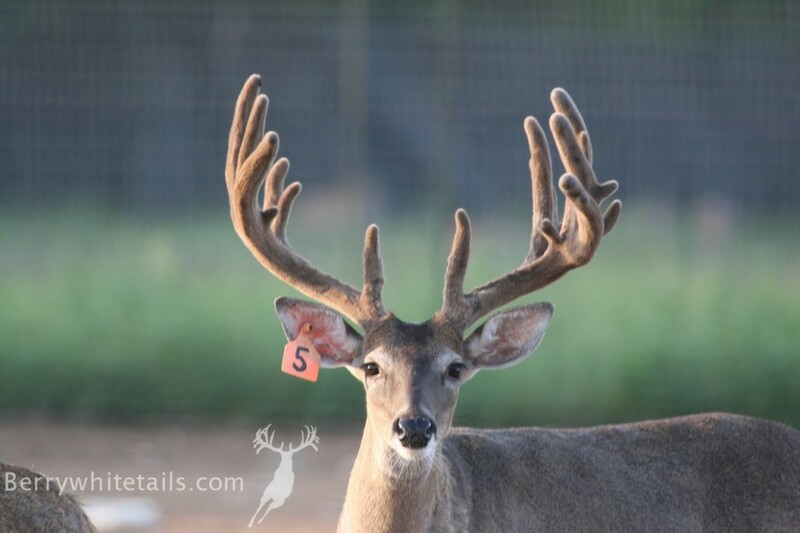 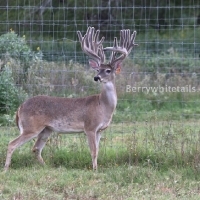 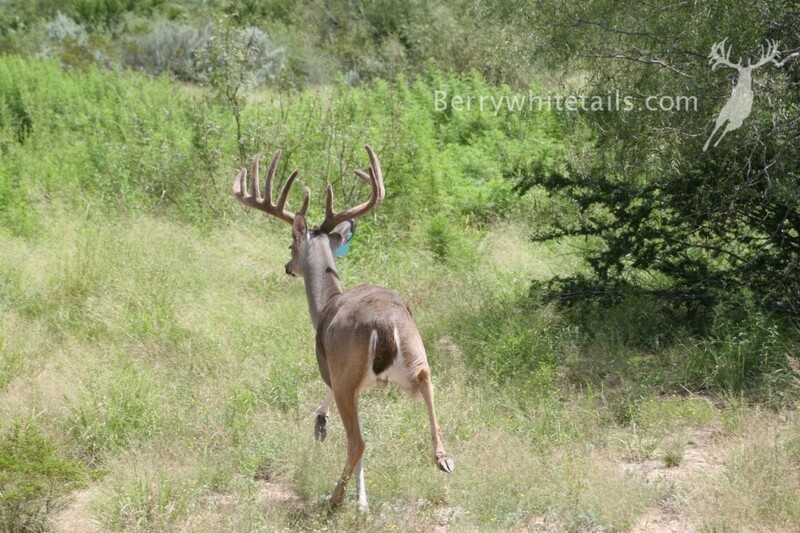 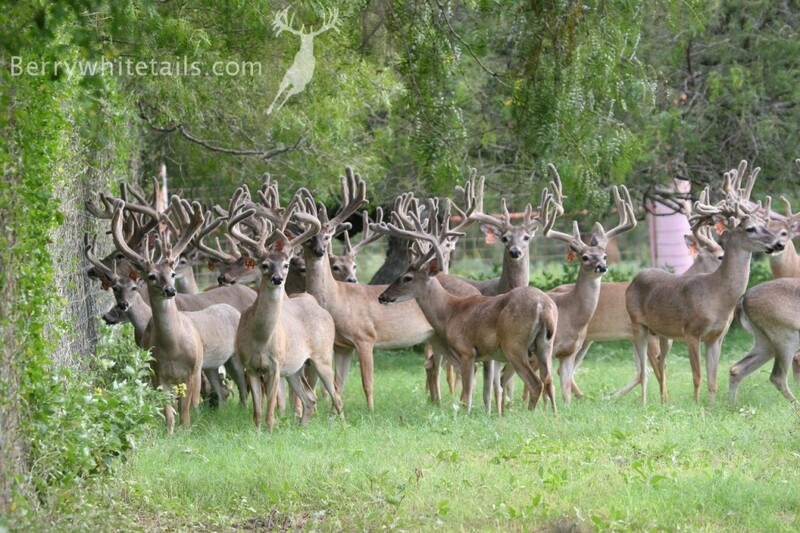 Our DMP Rentals come from the deer and bloodlines you see throughout the website. 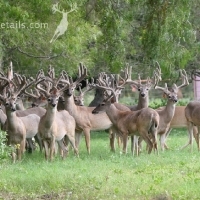 Jump start your ranch with a DMP Rental and let the results speak for themselves!